An anonymous complaint written by an unscrupulous competitor. On the web, it doesnt really matter if the statements are true or false. 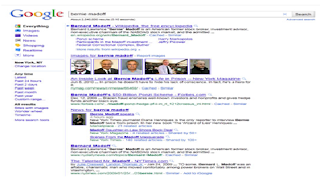 Once they are published online, they are picked up by the search engines. It is a sad fact of doing business in the age of the Internet. You can try to get the people who posted their nasty remarks to remove them, but that doesnt always work. A far better way to go about it is to create a mountain of positive content to offset the negative. It is best to create the content before the negative comments appear online, because a trove of positive content can keep the negative content far, far away from the first page of search results for you or your company. If your business has a website, then, by all means, you should have a detailed personal profile in your About section. It should be search engine friendly with keywords emphasizing your areas of expertise. Your name should also appear in other areas of your business website. 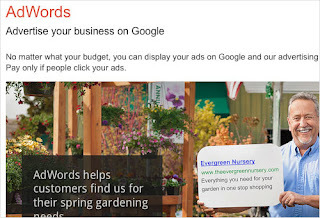 You will find that your business website will come up at or near the top of all search results. If you do not have a blog, start one immediately! If you have the time and commitment, a personal blog is a great way of creating a significant body of content. This content is picked up by the search engines and will rise to a prominent place on your search results. Beyond helping your search engine results, a blog can help humanize you and your business and help to establish yourself as an expert in your field. 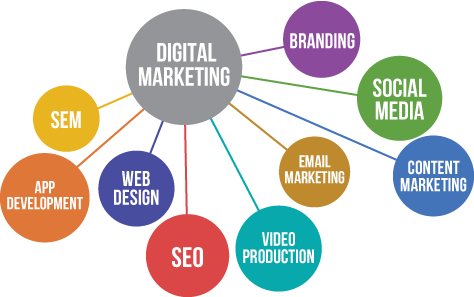 Google and other search engines love the major social media sites and give them prominent placement in search results. As you can see from my personal Google results, my LinkedIn and Facebook accounts appear in the top 10 search results for my name. Along with personal accounts, create company pages on social media platforms as well. Blue Fountain Medias LinkedIn and Facebook company pages both appear in the top 10 results for a search for Blue Fountain Media. When it comes to online reputation management, having the press write about you can either be a great thing for your online reputation or a disastrous thing. 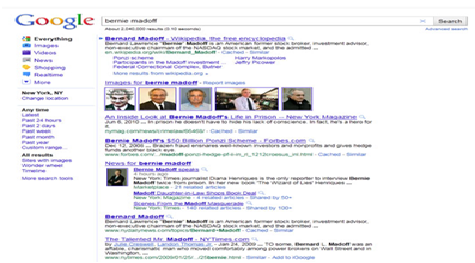 No amount of content building will ever change the fact that a Google Search of Bernard Madoff will reveal pages and pages of negative press before you get to any results even mildly neutral. Positive press mentions, especially from major news outlets, can provide a huge boost to your online persona. I have been fortunate enough to receive positive press from The New York Times, Wall Street Journal, Crains New York, Bloomberg BusinessWeek, Inc. and many other major media outlets. All of these press mentions serve to bolster my online reputation and have led to a significant increase in business. Distributing your press releases online can serve your business in numerous ways. Obviously is it a great way to get positive news of your business broadcast and it can lead to press coverage (see above), but press releases often get prominent placement in a businesss or executives search results. Speaking events provide yet another way to enhance your online reputation. The organization sponsoring the event publicizes you and you also have the opportunity to promote the event through emails and newsletters. All of these become positive fodder for search engines. If you videotape the event, use a site like YouTube to get further positive links to your name and your businesss name. Yet another way to take control of your online persona is to comment on blogs and news stories. If you have something intelligent to add to the conversation, if theres a way to demonstrate your particular expertise or insights, then- by all means- comment. The comments are treated like any other content and are picked up by the search engines. Your online reputation can either be a huge benefit to your business or it can destroy it.